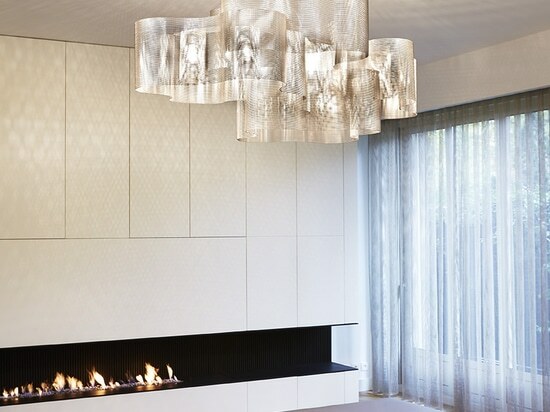 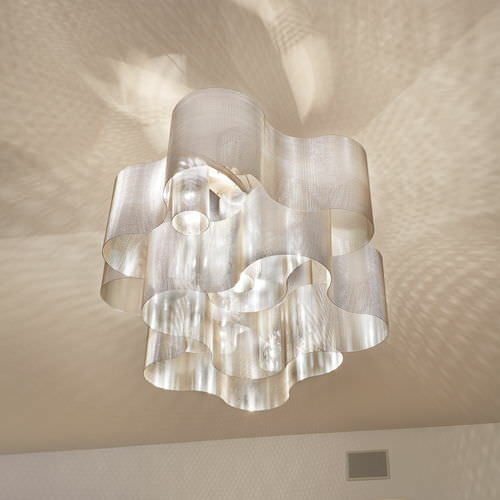 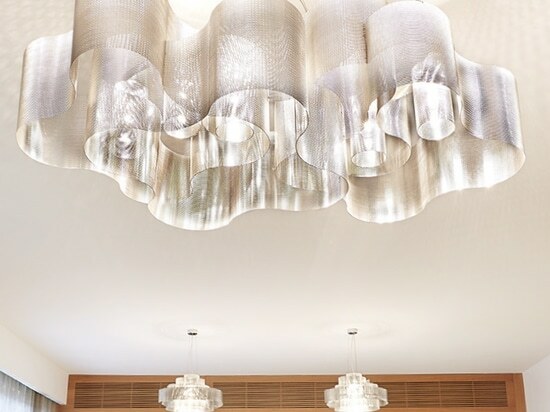 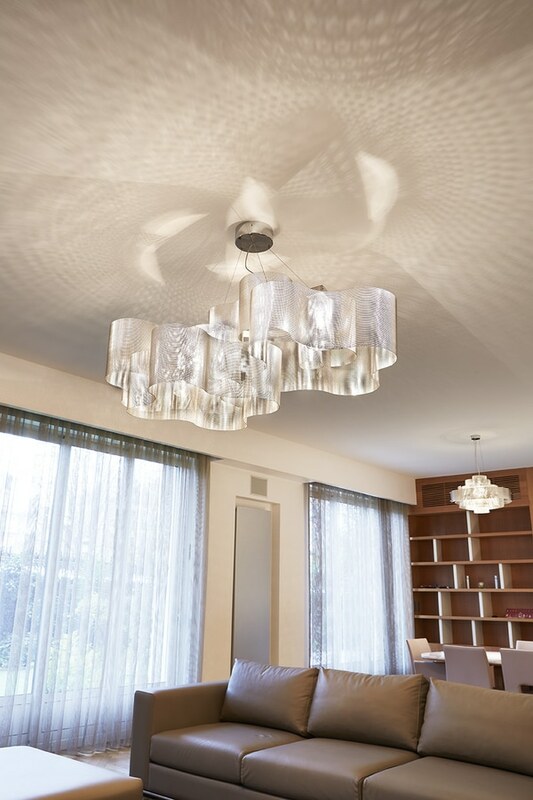 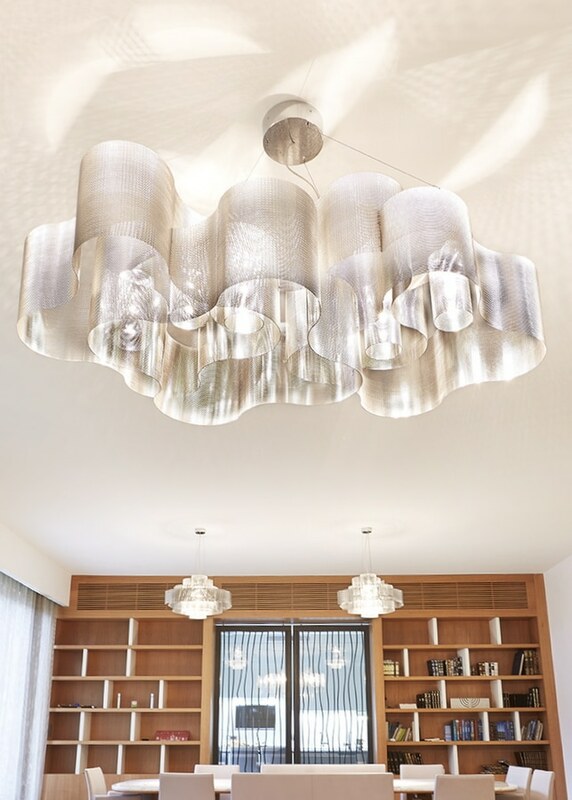 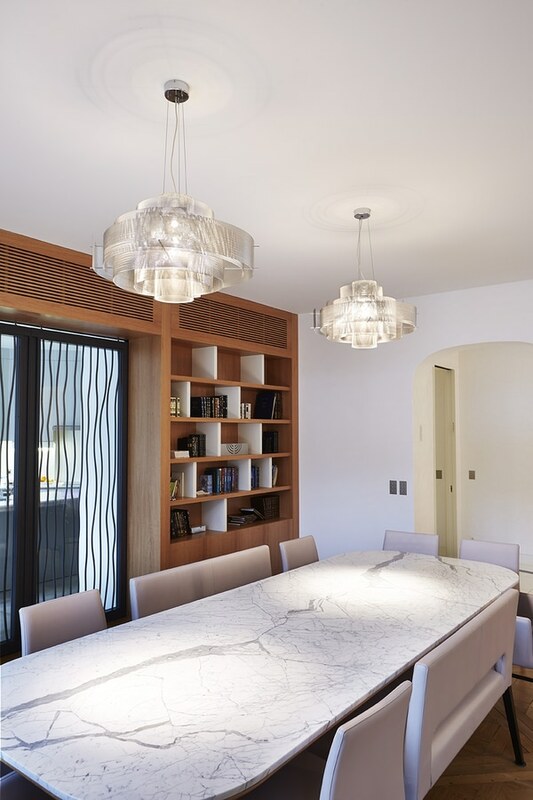 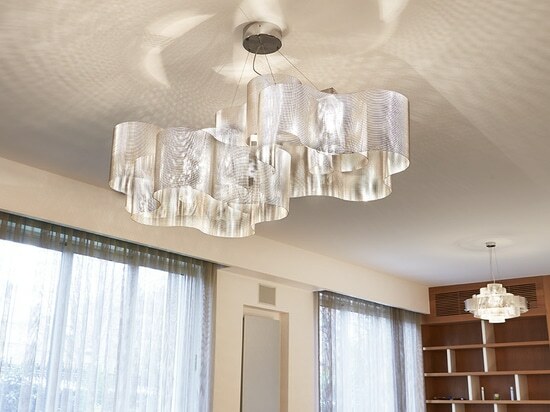 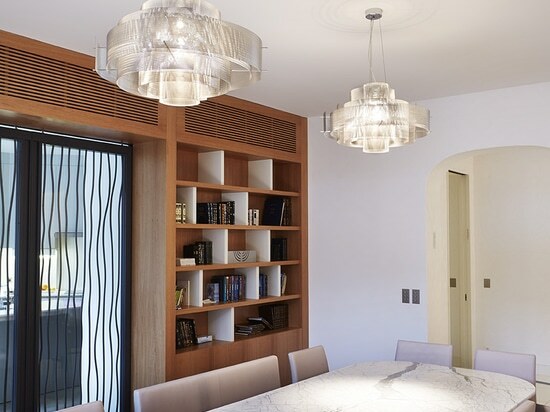 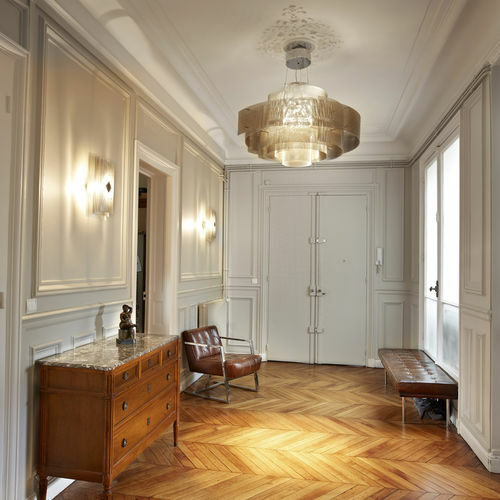 Near Arc of Triumph, in a private flat, our suspensions "Galaxie" and "Nuage" find their place creating an atmosphere unique, warmfull. 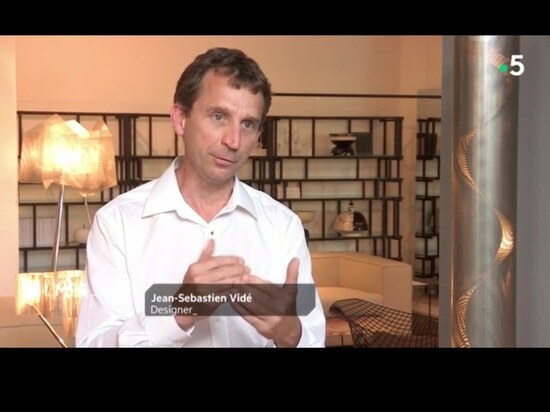 Thierry Vidé Design had the pleasure to be interviewed in the french TV show “La Maison France 5”, on October 5th in France 5 channel. 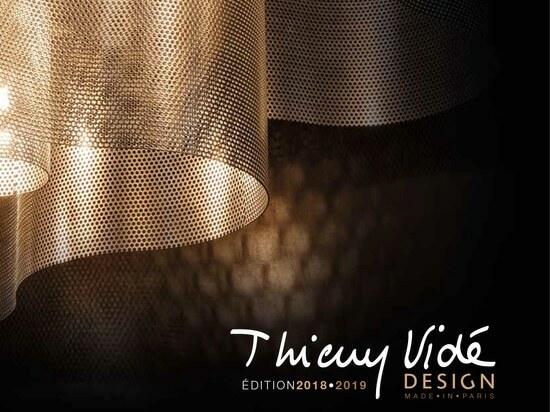 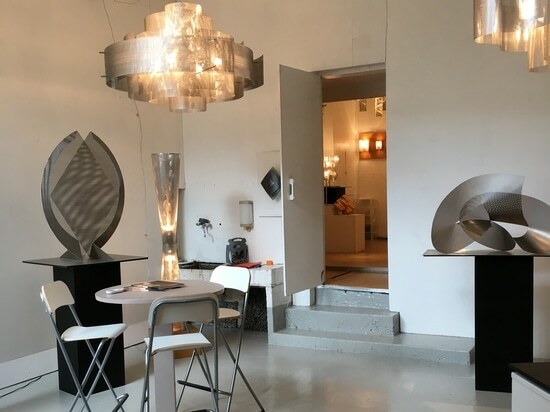 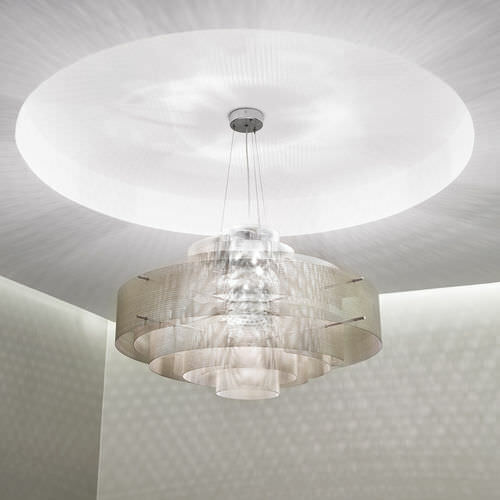 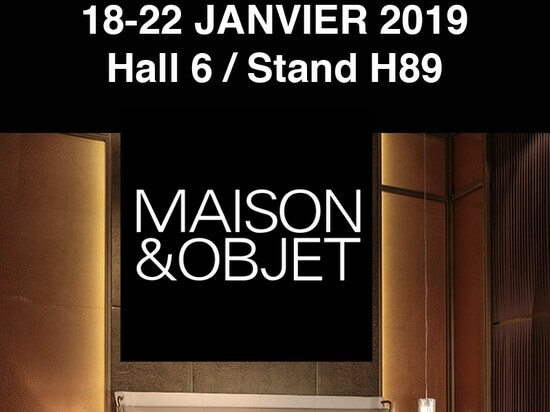 Thierry Vidé’s team glad to welcome you Hall 6 Booth H89, from 18 untill 22th january 2019 to introduce their lighting artistic creations.